Cancer researchers produce a vast amount of treatment-related data. 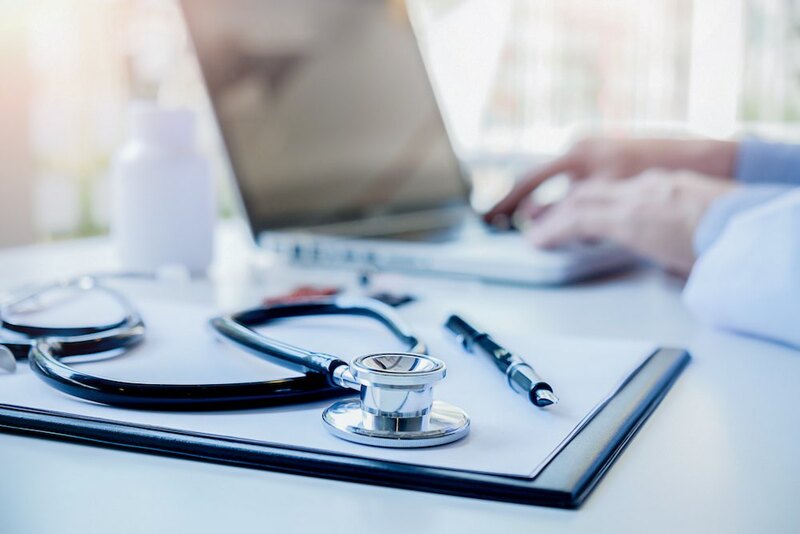 The increased adoption of Electronic Health Records (EHRs) have made more patient information available than ever before. Physicians working in fast-paced oncology clinics have little time to use the high volume of available clinical data to validate patient treatment plans. Effective, lower-cost cancer treatments are often overlooked. In 2010, a new medical technology company, Proventys, had an idea for innovative software that could address these issues and change the industry. In just seconds, the new software would quickly filter data and help oncologists create data-validated treatment plans. Because physicians have limited time, the software had to be easy to use, highly intuitive and user-centered. Proventys invited RoleModel Software to build functional software that could prove the concept and demonstrate value to oncologists. RoleModel teamed with Proventys to create an innovative “Decision Graph” engine. The engine matched observations of specific cancer types with the appropriate treatment recommendations from the widely used National Comprehensive Cancer Network (NCCN) treatment guidelines. Within the first few weeks, RoleModel built a functional user interface prototype. The team then created a second prototype focused on authoring the Decision Graph rules. This approach allowed Proventys to demonstrate code-based prototypes to clinical oncologists and receive valuable feedback in a short time span. RoleModel's craftsman-focused team used a variety of agile techniques including User-Centered Design (UCD) practices and Test Driven Development (TDD) to rapidly build and release the new system. Today 25% of all US medical oncologists use the software to make thousands of life-critical decisions every month. A major Healthcare IT company purchased Proventys in 2012 and asked RoleModel to return to the project to add functionality needed for a national rollout. Over the next two years, the team used the same agile and UCD practices that led to the success of the initial system. Users said they wished to do less data entry and the team responded by adding the ability to extract observations from Electronic Health Records in 2014. In 2016, Medicare and Medicaid released “value based” treatment regulations that rewarded healthcare providers for quality rather than quantity of care. To adapt the existing software to the changing regulatory landscape and to maximize industry adoption, RoleModel built new tools that conformed to the evolving Fast Healthcare Interoperability Resources (FHIR) standards. RoleModel used the same integrated UCD and TDD approach to build software that was compliant with the new standards while maximizing treatment quality and reducing treatment costs. Today 25% of all US medical oncologists use this Clinical Decision Support software to make thousands of life-critical decisions every month. In 2017, more than 120 user-focused updates were released with minimal down time. With help from RoleModel, Proventys' software idea has grown into a powerful software system that is changing how oncologists deliver patient care.